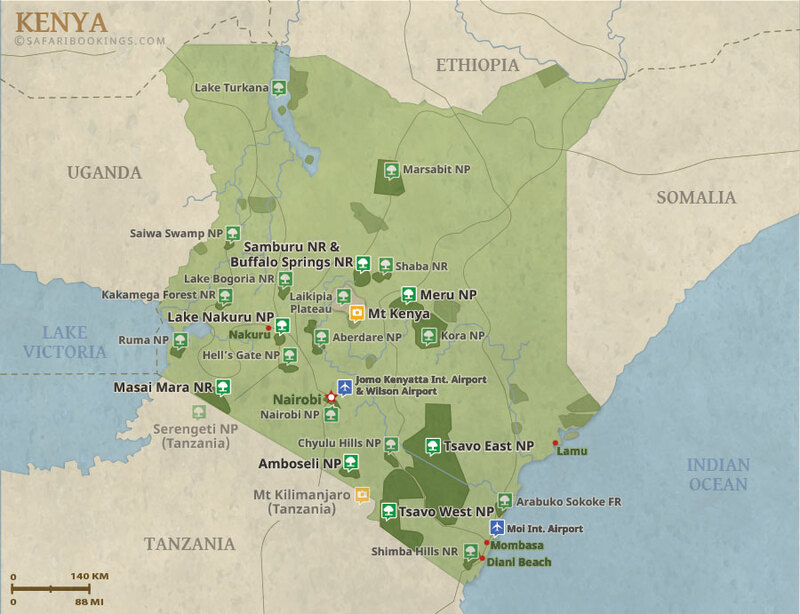 Is this your first time traveling to Kenya? 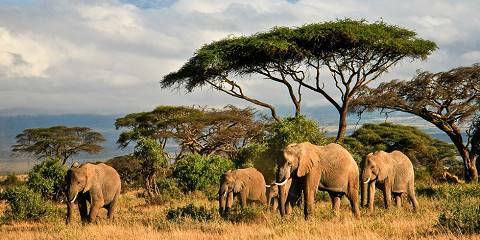 Start by visiting Amboseli National Park, where you’ll have a spectacular view of Mt. 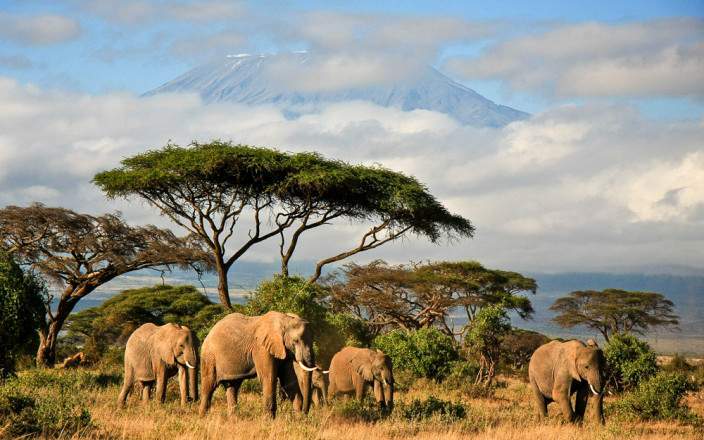 Kilimanjaro, the highest mountain in Africa and the best place in Africa to get close to free-ranging elephants. 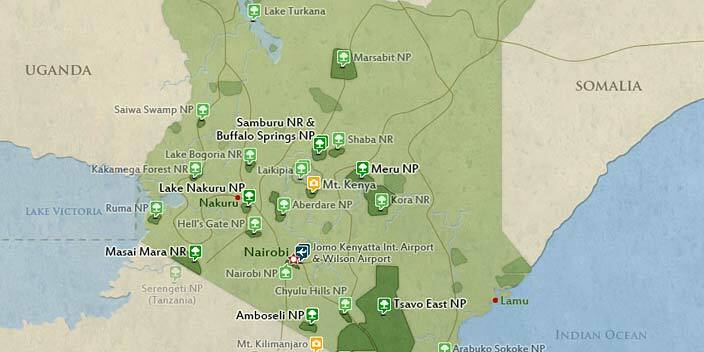 Move on to Lake Naivasha, a world-class birding destination with a great range of wildlife. Wind up your tour at the mighty Masai Mara. You could also inculcate a visit to the Maasai people for a life-changing cultural experience.